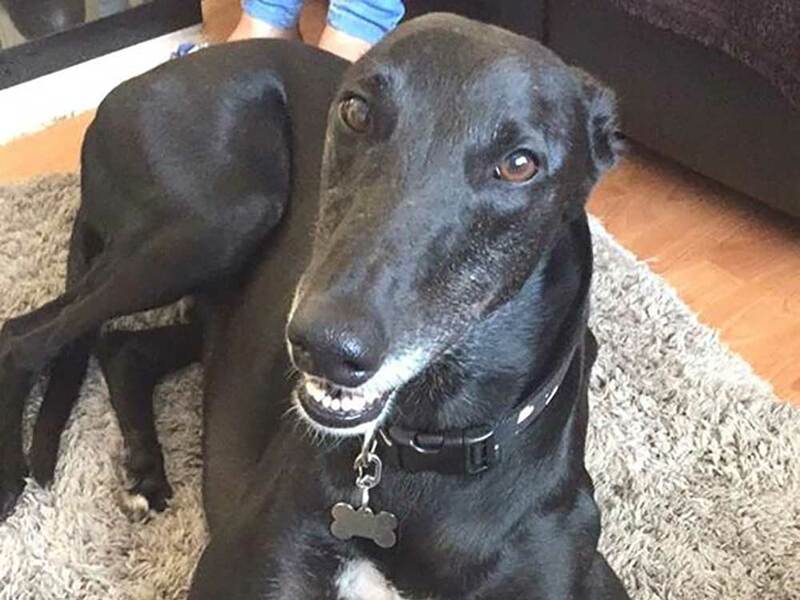 Just a quick update on Finn (who was Mickey when at Kennels, racename Cavecourt Bound). Around 6 months ago, we tentatively headed to the Hall Green GT Stourbridge kennels wondering if we were truly ready to open our hearts to another hound. 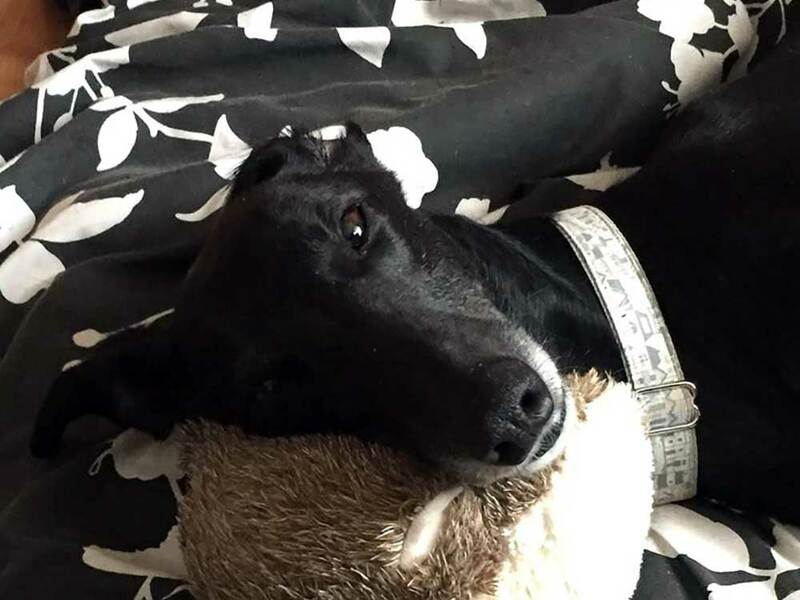 We had lost our beautiful speckled beauty Ace to Hemangiosarcoma just a few months before and whilst we were all still heartbroken, the greyhound sized gap in our lives was the most difficult to bear. 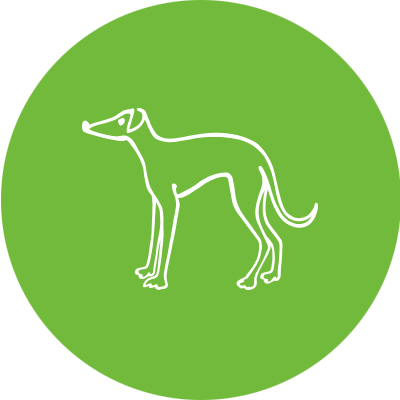 Mickey was brought out…we happily walked him, falling for his calm and easy-going demeanour and he seemed to like us, giving the greyhound lean and a quick cuddle. The deal was sealed! 6 months on, now renamed Finn he seems to have found a new personality for his new name! 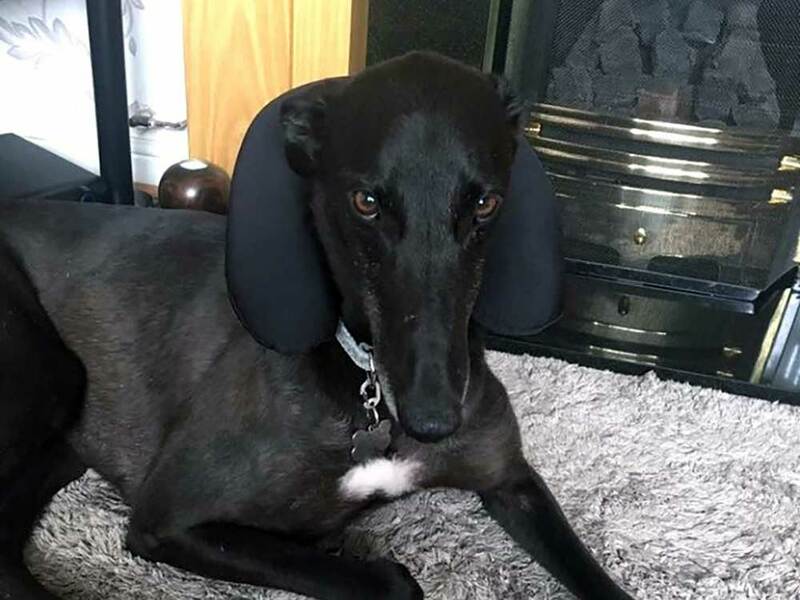 Gone is the calm, shy hound we thought we had adopted replaced by a hyperactive, playful, vocal boy with boundless energy (if there aren’t at least 3 walks a day, we know all about it!). 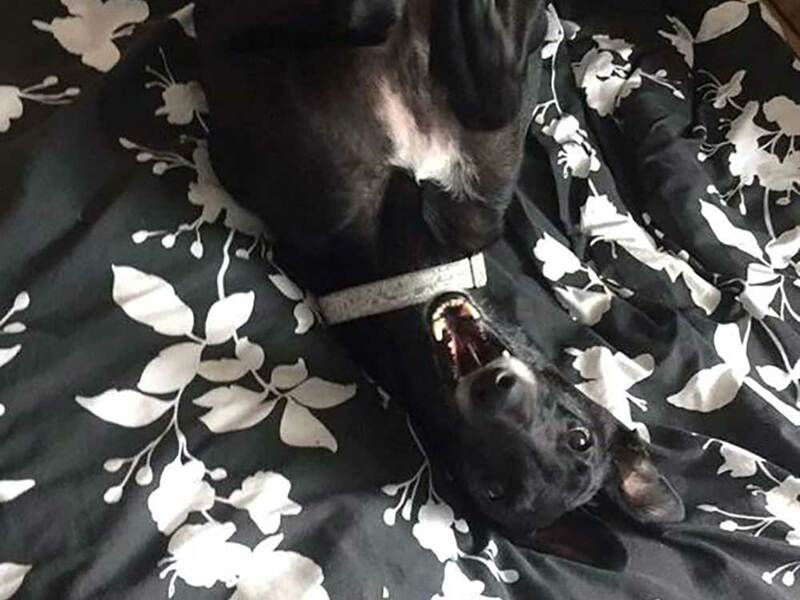 He loves his toys, knows where every squirrel and cat likes to hang out in the local area, loves a hug and is the King of Overexcited Greyhound Spins. We couldn’t love him and his silly ways more and are so pleased with how much he has come on. Turns out, he is also related to Ace. We think it was meant to be.